Although often treated as one group, necessity-based entrepreneurs are heterogeneous in terms of their backgrounds, ambitions and performance. For instance, some of them introduce new products or services to the market while others do not. To gain more insights into this heterogeneity, this paper investigates the drivers of innovation among necessity entrepreneurs taking a human capital perspective. We apply various two stage probit models correcting for potential selection biases (in particular for entry into entrepreneurship) using individual-level data for over 80 countries from the Global Entrepreneurship Monitor (GEM) from 2002 to 2011. We find that necessity entrepreneurs with high levels of formal education are more likely to be involved in product and process innovations. 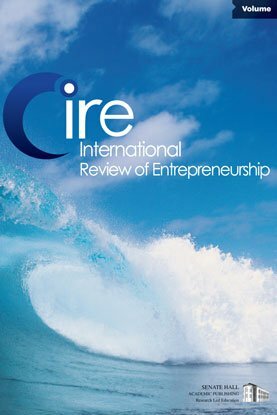 Furthermore, our results suggest that prior entrepreneurship experience is not or at best weakly related to innovation whereas perception of entrepreneurial skills is positively related to (product) innovation.